Duct & Vent Cleaning of America, Inc. was on the job at Charlestown High School, in Charlestown, MA, partnering with the J.F. White Contracting Company on the school's extensive 24-million dollar rehabilitation project. Due in part to an outstanding 15-year relationship with the J.F. White Contracting Company, as well as their industry-wide reputation for top-notch, "no headache" quality and service, Duct & Vent Cleaning of America, Inc. was the duct cleaning contractor of choice for this project. Territory Manager, Sam Morgan, worked around the clock with his team to supply manpower, materials and necessary equipment to get this time-sensitive project completed ahead of schedule. "We were given a deadline of three weeks in order to clean and coat over 3 miles of duct work, and we beat it," Morgan said. This took over 150 crew days in the summer months, while battling the extreme heat and humidity. Duct & Vent Cleaning of America, Inc. HEPA vacuumed three air handling units in the mechanical room and all associated duct work servicing the academic building. The surfaces were hand contact vacuumed using portable HEPA machines, which remove 99.97% of all particles greater than 0.3 microns from the air that passes through the filter and into the occupied space. The building's existing supply, return, and exhaust duct work, which includes classrooms, corridors, library, office areas, cafeteria and kitchen, from the ground floor to the fifth floor, was contact HEPA vacuumed using surface cleaning methods. 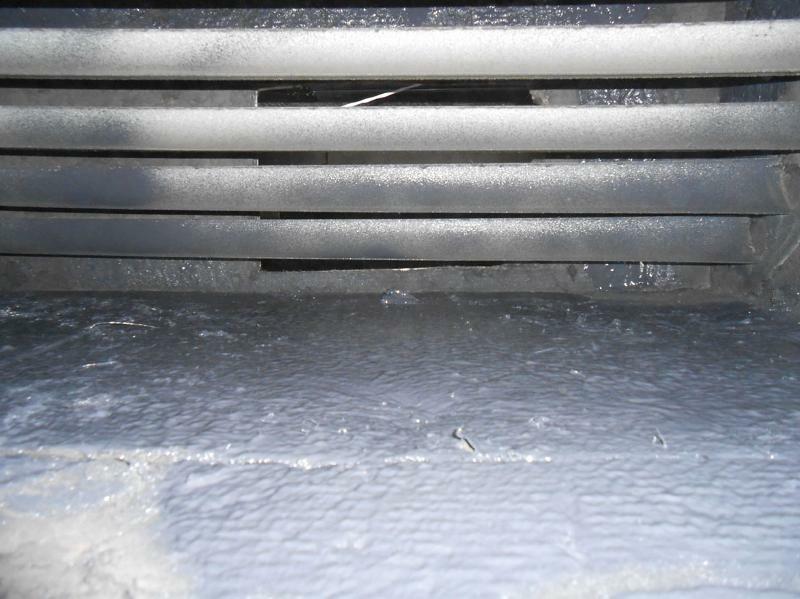 Once the cleaning was complete, all of the remaining interior duct liner was coated with Fiberlock IAQ 8500, which is designed to reinforce duct liner. Fiberlock IAQ 8500 is manufactured from premium acrylic resins to allow for optimal durability and flexibility. IAQ 8500 also contains an EPA-registered fungicide, which prevents mold from growing on the surface of the cured film. The project, which began on June 24, 2012, finished well-ahead of schedule, without a hitch, and with zero injuries. "We have extremely efficient time management processes in place, extensive safety training, a site specific safety plan, job plan and well-trained, professional, knowledgeable workers," Morgan said. 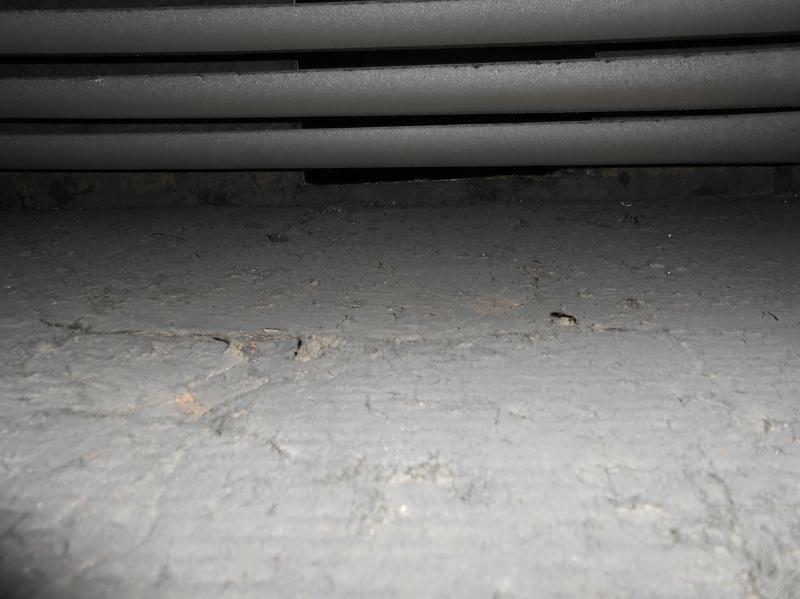 "Duct & Vent Cleaning of America, Inc. has received extremely positive feedback about our work on this job." he added.